Light, golden, dark, straight, on the rocks, for cooking, or premium rums are few ways to enjoy this distilled alcoholic beverage. Rum production is very common in the Caribbean, Latin America and other parts of the world. 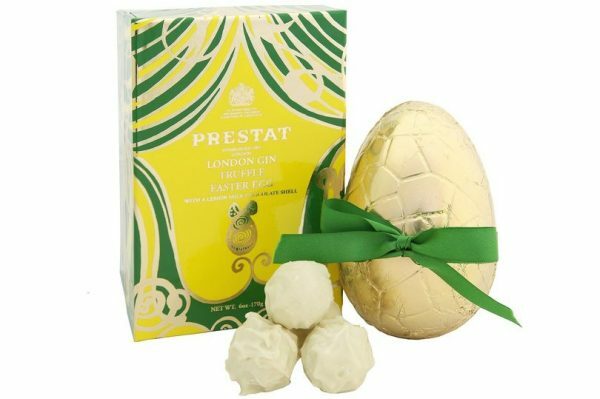 A boozy Easter Egg with a hint of fizz has hits the market and is set to prove just the tonic for grown-up tastes. 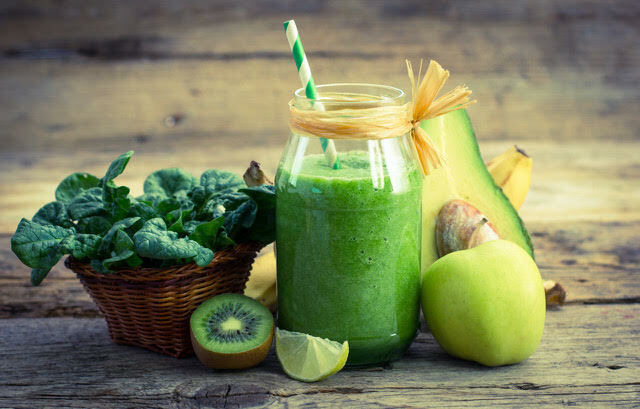 Green juice is trending and health fanatics are raving about its benefits in creating a better lifestyle. 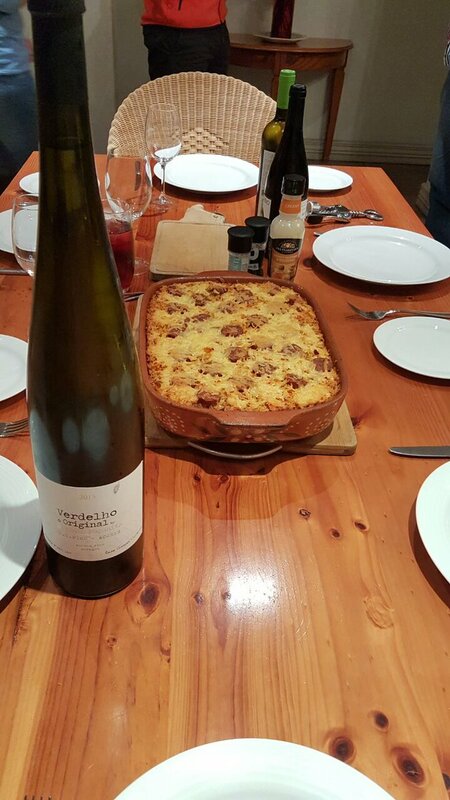 Gather Friends and open your favourite bottle of Boland Cellar wine with the perfect cheese platter. 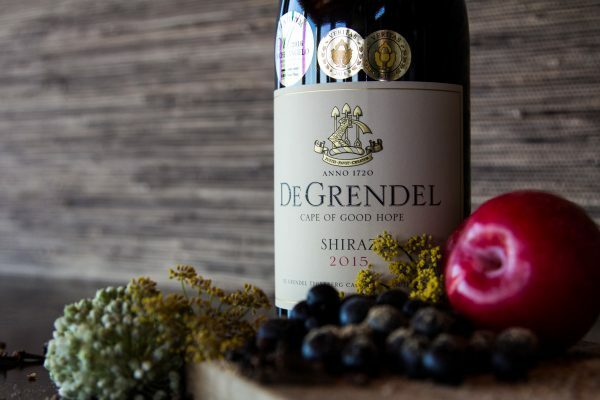 Three signature De Grendel wines have been awarded a MUNDUS VINI medal at the Spring Tasting of the Grand International Wine Award, held at the end of February. Sa’s Top Ten Barmen Revealed! Heineken beer's trademark red star may fall foul of Hungary's attempts to purge itself of symbols related to the years of Nazi occupation. 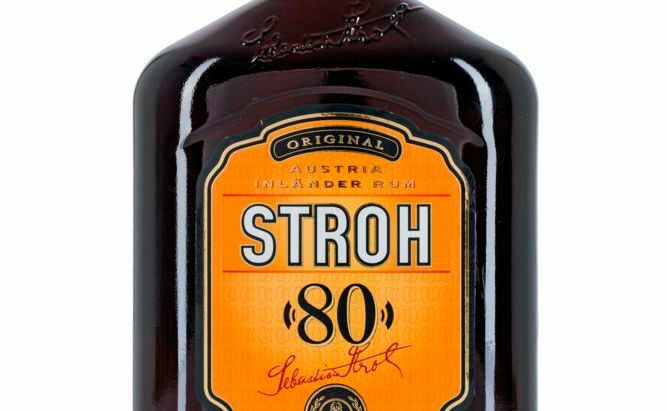 Stroh Austria aus Klagenfurt feiert Jubiläum. Love to drink hot chocolate? 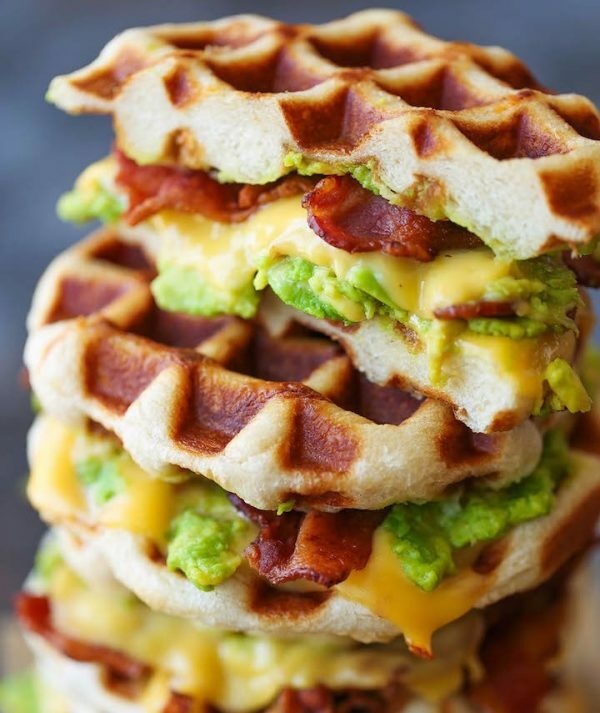 Beware, it may be as salty as seawater with 16 times more salt than the maximum target, researchers warned.